The Federal Government has ordered the sack of striking resident doctors in the country. 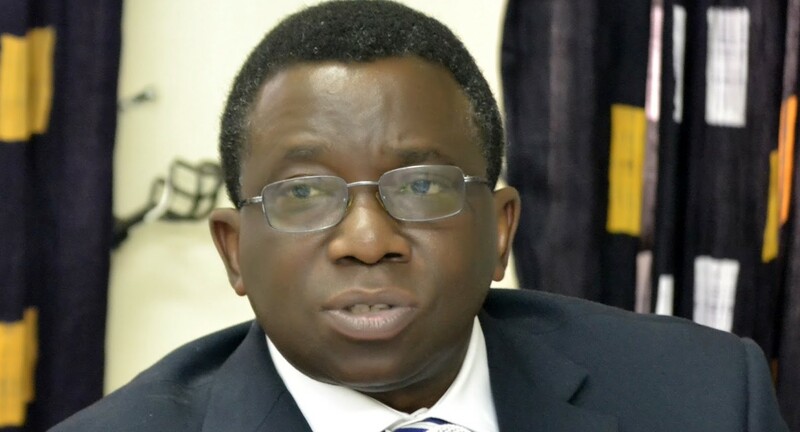 The Minister of Health, Isaac Adewole, in a circular signed by Amina Shamaki, permanent secretary of the ministry directed chief medical directors (CMDs) and medical directors (MDs) of FG tertiary health institutions to fill the vacancies created by resident doctors who have “abandoned” their programme. Resident doctors in government hospitals embarked on a nationwide strike on Monday. “It has come to the notice of the management of the ministry that some resident doctors in your establishment have voluntarily withdrawn from the residency training program by refusing to report for training without authorisation. public service rule, PSR 030402 (e) is relevant.